Looking for of trying a new experience this Valentine’s day? Book a helicopter joy ride in Mumbai now and feel on top of the world! As 14th of February approaches, most of us are perplexed with the question ‘What to do on Valentine’s day?’. You want to make it special yet at the same time indulge in an experience that is exhilarating. Would the view of the city from 1000 ft. appeal to you? This Valentine’s day gift your partner a Helicopter joyride in Mumbai. I promise the pilot will not interrupt you’ll. 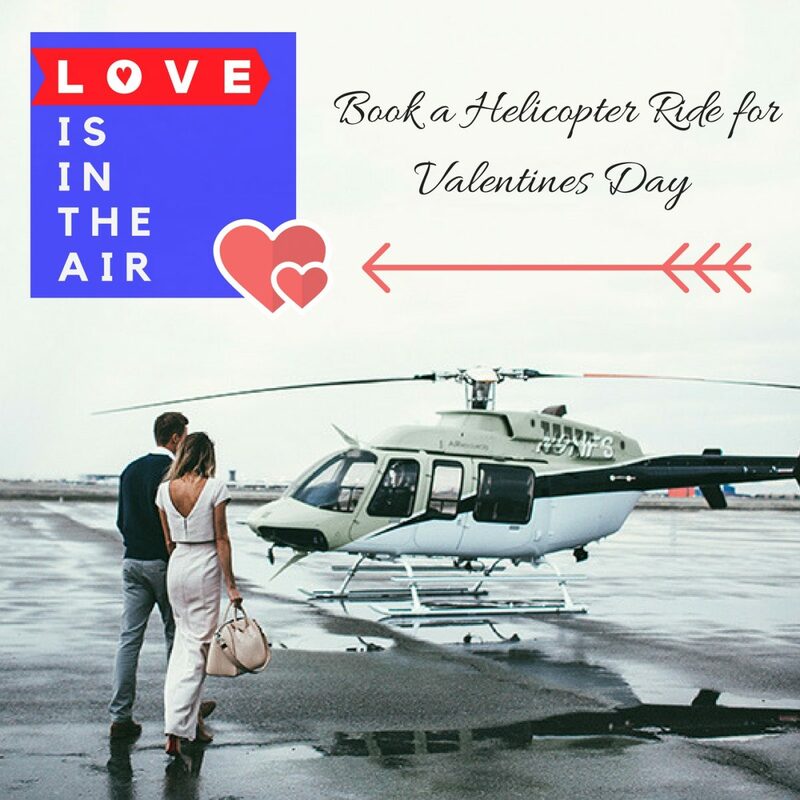 Moreover, you can plan an entire Valentine’s Day event along with the helicopter ride you take from Juhu Aerodrome. Spend some quality time with your partner and tell them how much you mean to them. 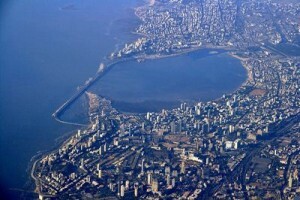 If you live in Mumbai, you are more likely to be attached to the city. Thus the helicopter tour will leave you mesmerised with its scenic view. You will envision another side of the city with this helicopter joy ride. To make the endeavour exciting, you can even have a marriage proposal on the helicopter. Now, aren’t you a romantic? All you have to do is rent a helicopter and embark your journey to an awe-inspiring view. 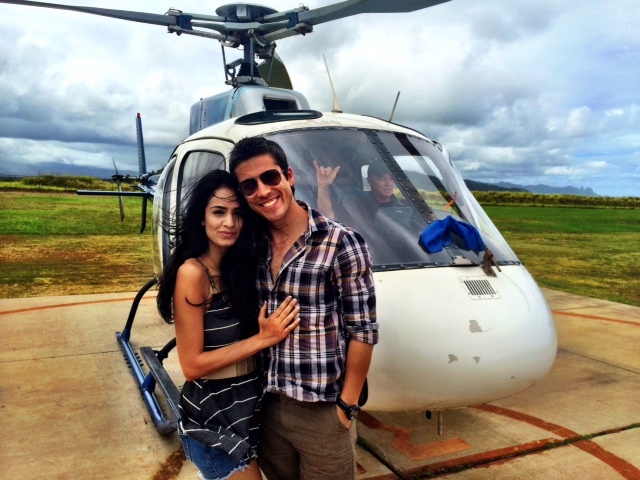 Helicopter rides for couples in Mumbai is an affair we all have to try atleast once.